Mark and Rob talk about a few games including Shadow of the Tomb Raider, Fortnite, Victor Vran, Strange Brigade DLC and Destiny 2. 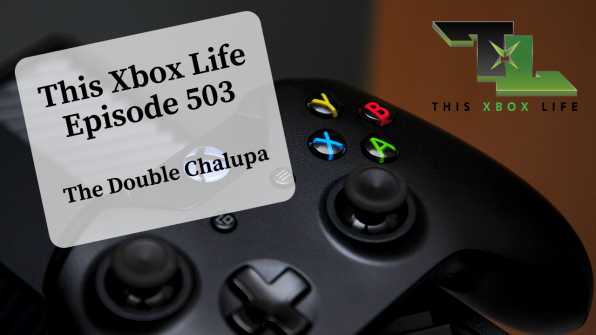 They go on to chat about the new Taco Bell promotion with winners getting a platinum Xbox One X, Red Dead Redemption 2, Warface’s new Battle Royale mode amd more! 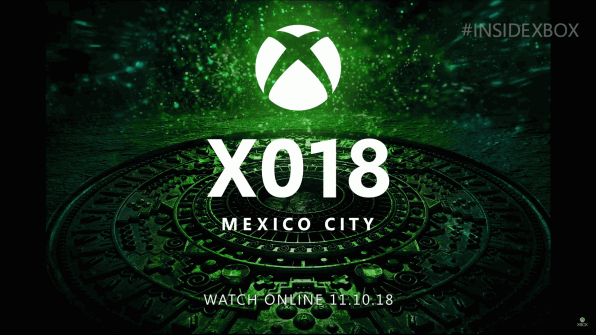 Mark and Rob discuss the XCloud/Scarlett offering, Dolby Vision, Obsidian Entertainment and more! Mark also shares some big news. 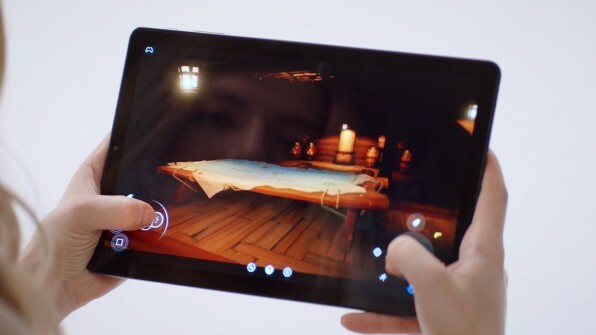 Rob and Mark discuss Fortnite, Tomb Raider, Microsoft XO, Game Pass, Avatars and keyboard-mouse support. Enjoy!